Facebook initially planned to connect the world by producing its own satellites, but it might be tacking a different tack now. According to The Telegraph, a new agreement between Facebook and Eutelsat due to start in late 2016 will deliver free internet in Africa via an existing satellite. 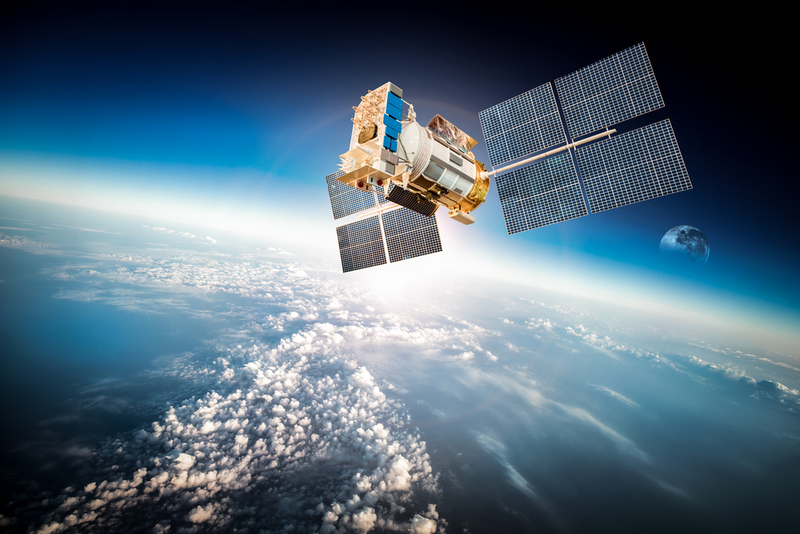 Eutelsat says that the satellite capacity will provide “Direct-to-User” internet access using off the shelf equipment, so users in even the remotest parts of Africa can get online. Facebook is also working on giant drones for providing internet access in remote areas, but that technology has only just begun being tested in the real world. The satellite internet access will be provided via Internet.org, the company’s iniative dedicated to getting the world online. Internet.org recently came under fire for net neutrality issues, which led to a number of companies dropping support for the service. Internet adoption globally has been slowing, primarily due to the challenges getting remote regions online — Facebook plans to tackle those connectivity issues heads on with this new partnership.